Although it perhaps doesn’t have any real single stand-out hole, the ever-present sea views and the changes in direction and elevation mean that Royal Porthcawl is hugely enjoyable from start to finish. 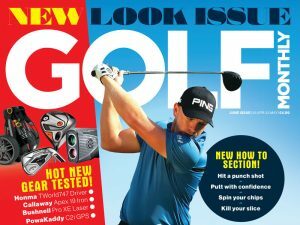 Recent redesign work and the lengthening of some holes have further strengthened the test, but it remains playable and enjoyable for golfers of all standards. For us, the opening stretch along the beach, followed by a testing par 3 and the long uphill dog-leg par 5 are the highlights.